Fundraising began this week for a state-sanctioned scholarship program that helps victims of bullying and other mistreatment at school. 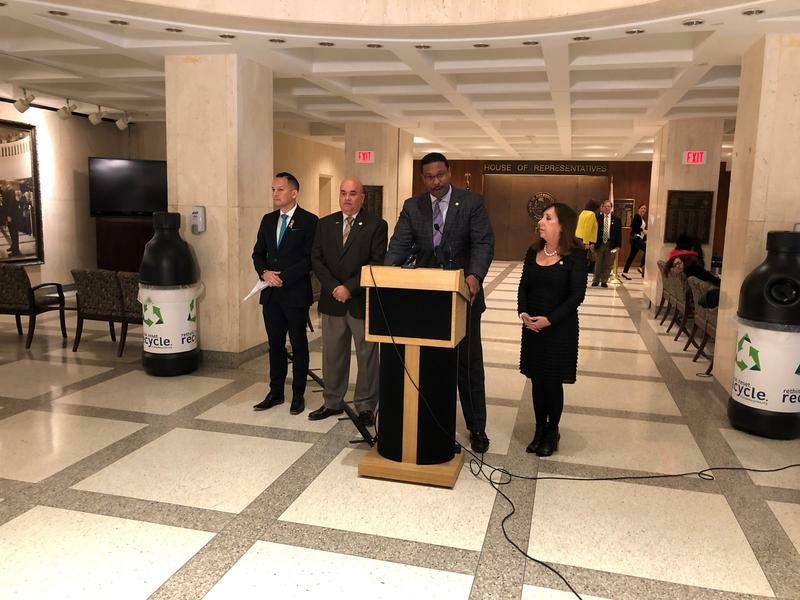 The Hope Scholarship program for K – 12 students is part of a sweeping education law passed by the Florida Legislature last March and signed by Governor Rick Scott. When the legislative session opened in January, House Speaker Richard Corcoran gave an impassioned speech about education. 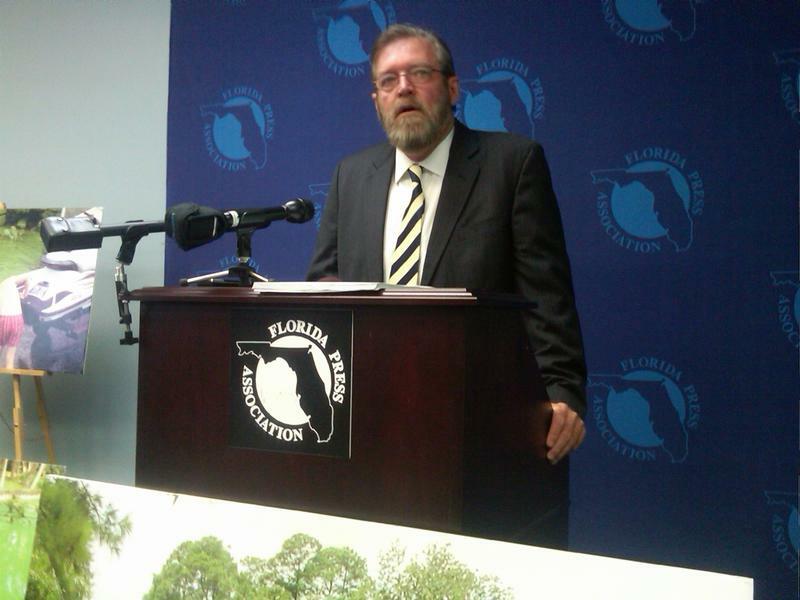 Environmental advocates want the lawsuit over Amendment 1 conservation spending to skip straight to Florida’s Supreme Court. 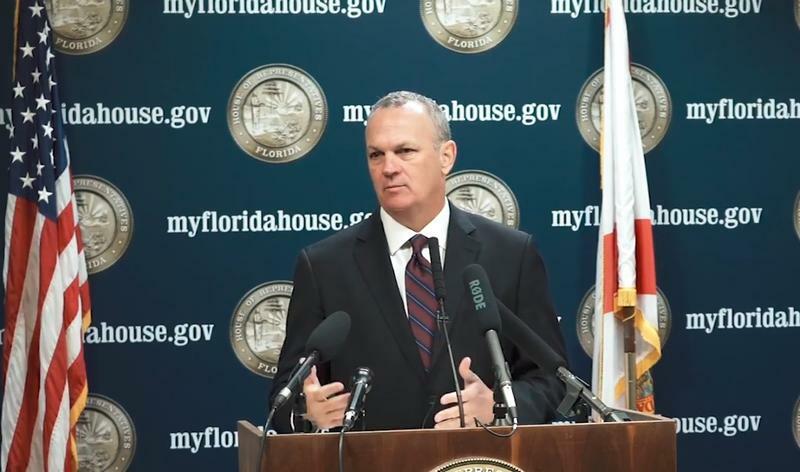 After teasing a big announcement for this week, Florida House Speaker Richard Corcoran revealed Wednesday he won’t be joining the race for Governor. Corcoran is instead throwing his support behind Agriculture Commissioner Adam Putnam. 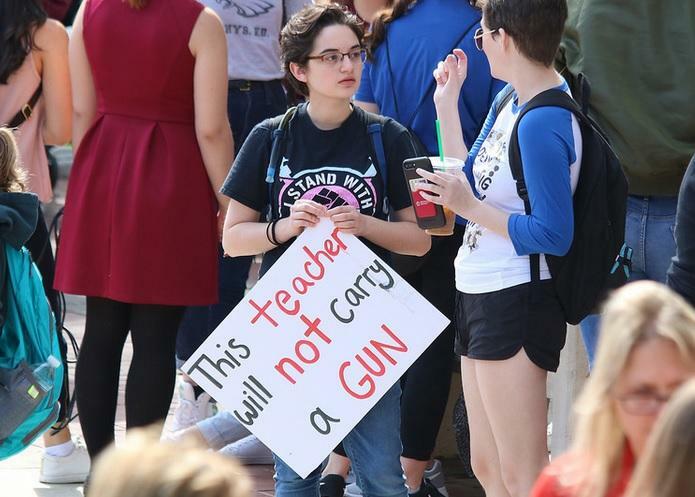 The need for gun reform is top of mind for the four Democratic candidates running for Governor. 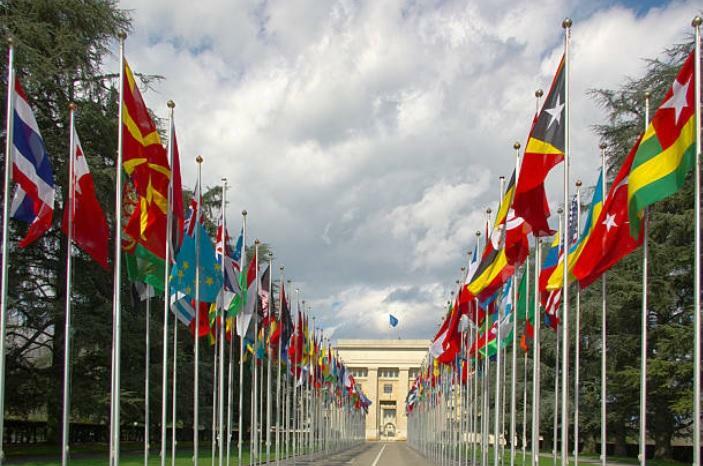 They discussed that during their first televised debate. 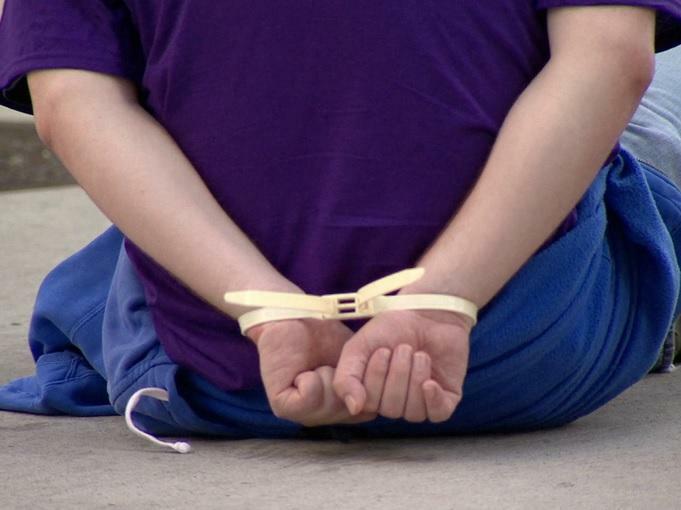 The Florida Legislature has agreed to allow certain Florida officials to visit the state’s juvenile justice facilities. It’s now heading to the Governor’s desk. 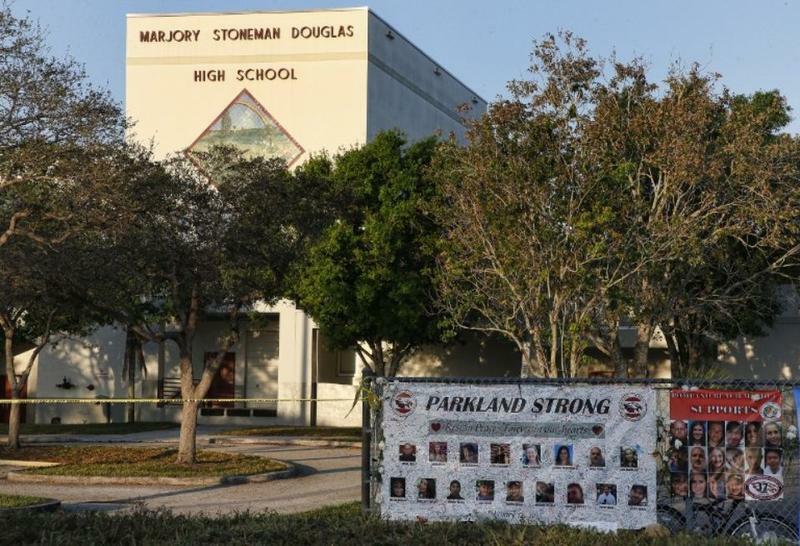 With about a week left of the 2018 legislative session, lawmakers are facing increased pressure to pass gun safety legislation—in response to last month’s mass school shooting at Marjory Stoneman Douglas. But, the process is pitting people within the same parties against one another. 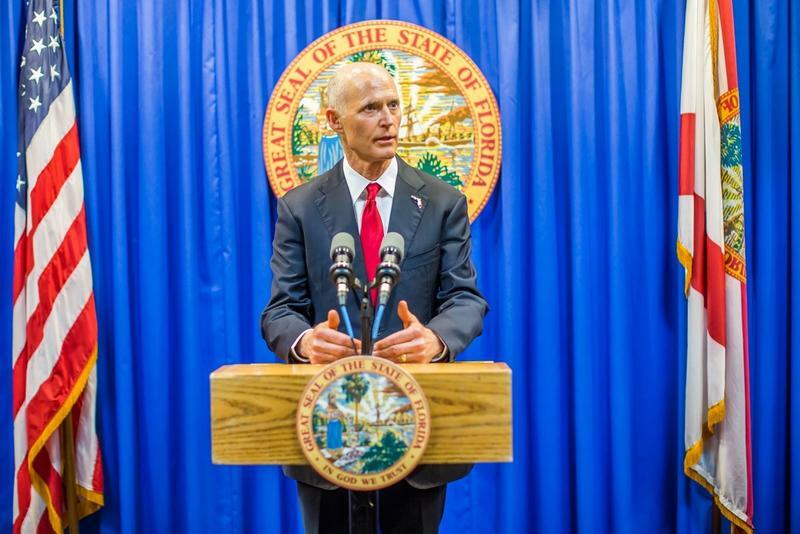 Governor Rick Scott as well as the Florida House and Senate leadership have unveiled their gun safety proposals, in response to last week’s mass school shooting. They include some differences and some similarities. 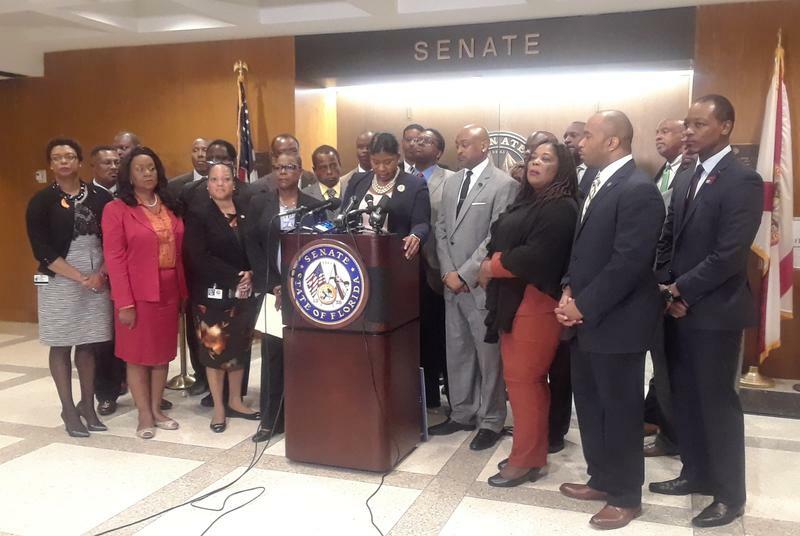 While Florida lawmakers approved funding for the so-called Hope Scholarship program as part of the House budget proposal, bills creating the program are still making their way through the committee process. 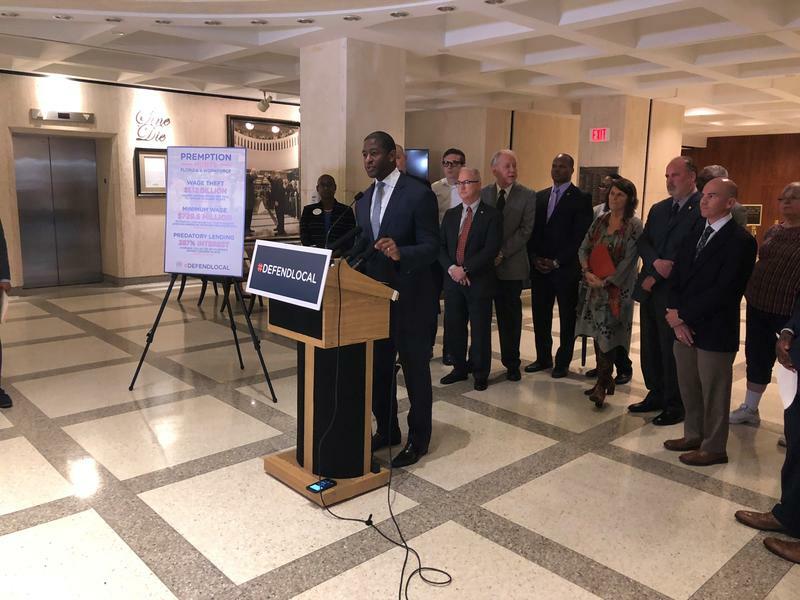 Florida lawmakers are working to create a centralized location for criminal justice data statewide. 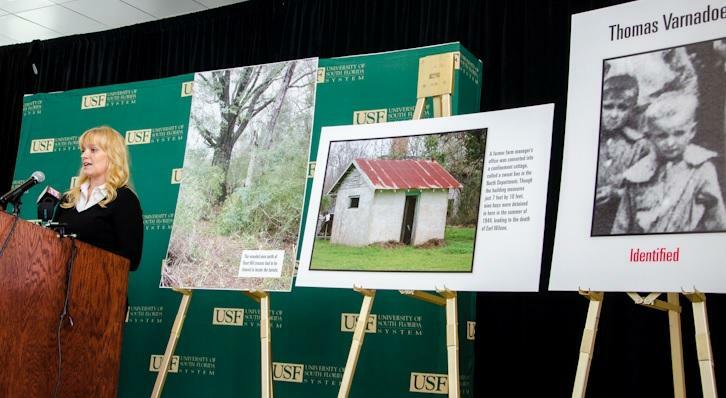 In the wake of natural disasters, stagnant wages and a growing separation of wealth, Florida is suffering from an affordable housing catastrophe and concern is growing statewide. 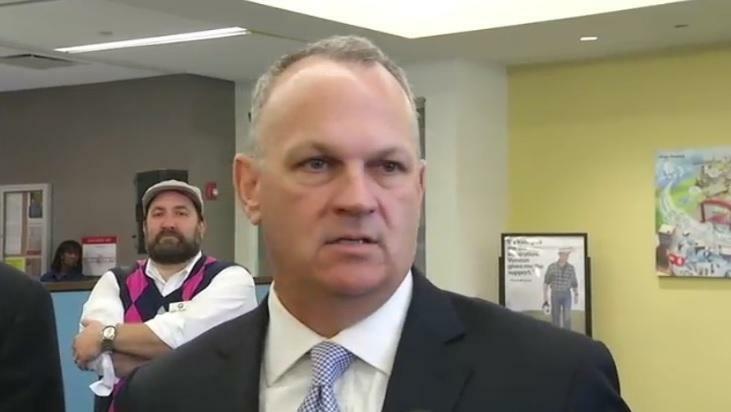 State House Speaker Richard Corcoran wants the Department of Homeland Security to investigate two Florida mayors for supporting sanctuary city policies. It’s the latest in Corcoran’s push for attention on the issue. Senator Jack Latvala is resigning after two separate reports condemned his behavior toward women in the legislative process. After Hurricane Irma turned more than 6 million Floridians into evacuees, Senate budget drafters are eyeing state reserves as a way to get communities back on their feet quickly. 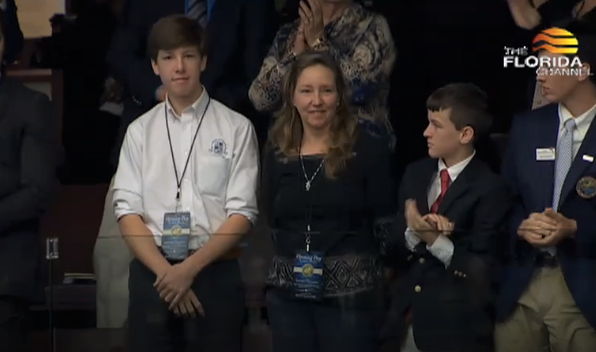 The Florida House wants to shed more light on local tourism and economic development agencies. The demands echo transparency requirements approved for state agencies earlier this year. Florida House Speaker Richard Corcoran is appointing a select committee to study Hurricane Irma response and disaster preparedness. 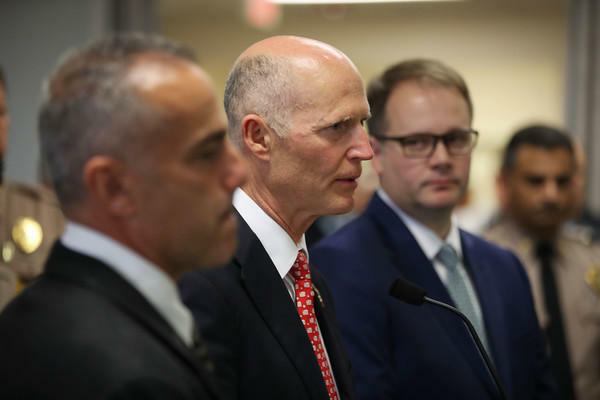 There’s a lot Governor Rick Scott can do under his emergency powers, but state lawmakers are readying for a special session if the state needs more authority for Hurricane Irma response. 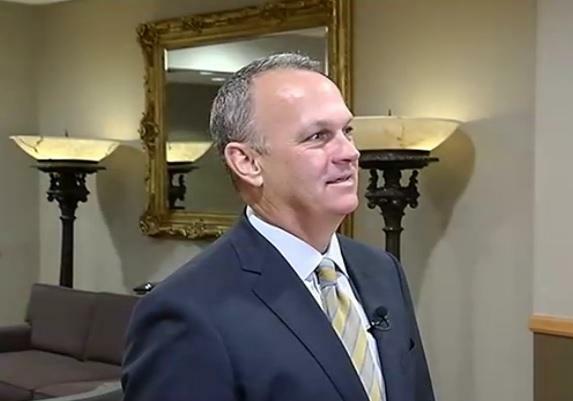 Florida House Speaker Richard Corcoran says he’s proud of his House Budget Chairman, Carlos Trujillo receiving a nomination for a United Nations post. 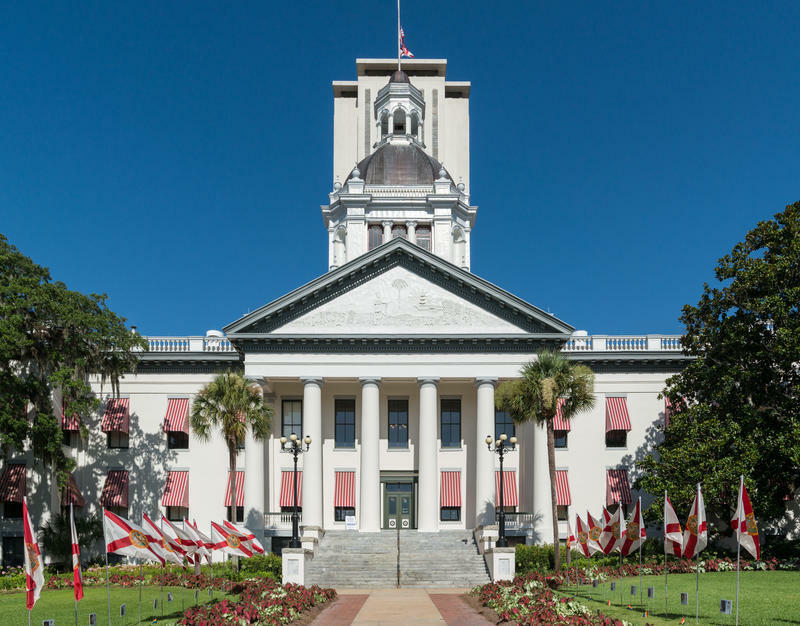 Negotiations are continuing between the Florida Lottery and the Florida House in Speaker Richard Corcoran’s challenge to a 700-million-dollar contract with International Game Technology. Meanwhile, the clock is ticking toward a court-imposed, August 31st deadline. 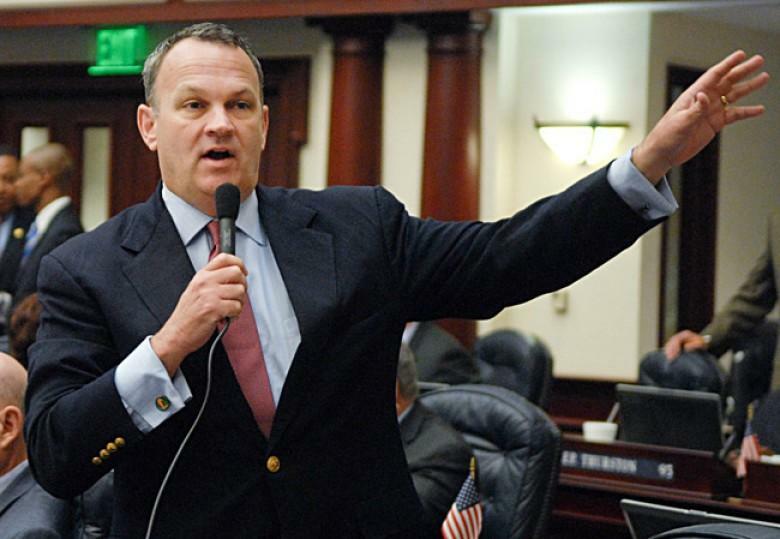 Florida House Speaker Richard Corcoran is vowing to continue to fight what he calls “evil” ideologies. Speaking to reporters Monday, he stated the evils of “Neo-Nazism and white supremacy” need to be stomped out—after the violence that erupted at a protest in Charlottesville, Virginia.